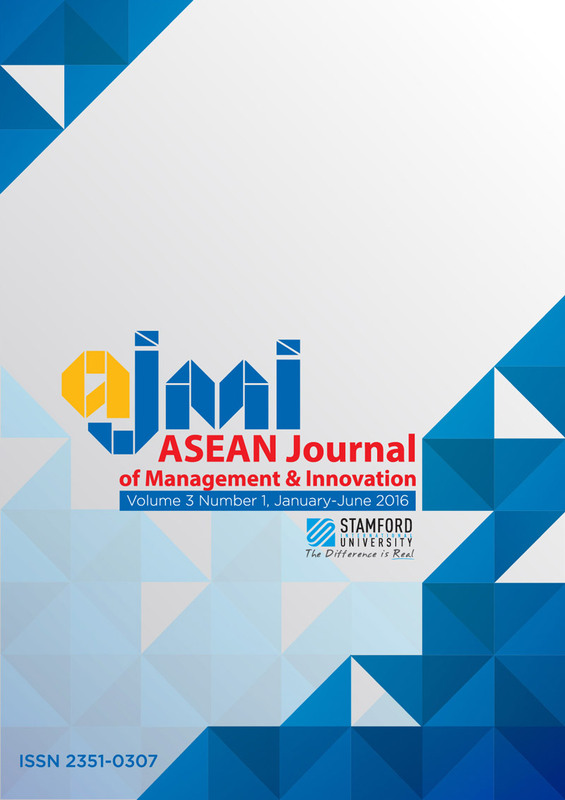 The purpose of this study is to examine the influences of market-driving audit vision, audit well-roundedness, comprehensive knowledge diversity, stakeholder expectation increase and professional competition intensity on audit renewal strategy. Audit renewal strategy has been recognized as the auditor’s capability of continuously transforms; method, concept, process, and learning in order to make a competitive advantage permanently and promote the audit performance. It is the main procedure of substantial transformation with respect to the key organizational characteristic of sustaining a firm’s long-term prospects and survivability. Likewise, audit renewal strategy is directly influenced by external environmental factors and internal factors based on contingency theory. The data were collected from a survey of 391 CPAs. The results of regression analysis find that market-driving audit vision, audit well-roundedness, comprehensive knowledge diversity, and stakeholder expectation increase positively influence audit renewal strategy. Finally, theoretical and managerial contributions, conclusion, and suggestions for future research are discussed as well.